No, EA isn’t spying on you with Origin. Probably. Ever since Microsoft’s Kinect got linked with the NSA and Sony’s PSN got hacked, security and privacy have been big buzzwords for gaming consumers. People are worried that gaming companies are watching their every little digital move. According to some reports, EA is doing just that. 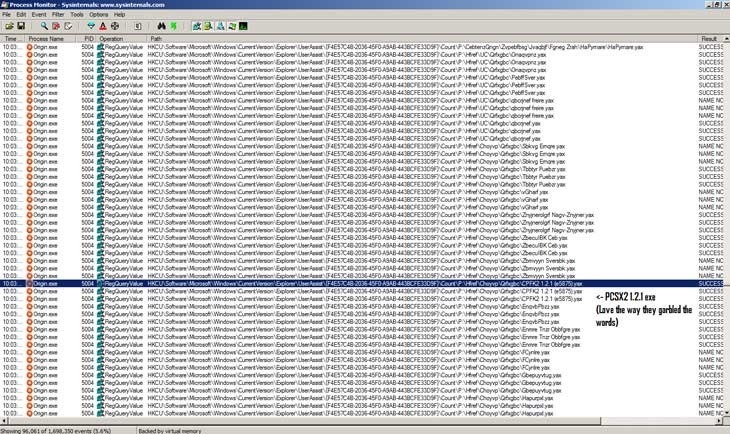 A screenshot posted by DrSniper121 on Reddit (via WCCF tech) shows what Origin is doing with your files, purporting that the client is spying on your usage habits. Here’s the image in question. Everything is in garbled text, because it uses a rather simple ROT13 cipher – but it shows that Origin is certainly going through all of your files. Some of the processes that Origin is accessing include Mozilla Firefox, Google Chrome, iTunes and Foxit Reader. The whole thing’s caused enough of a ruckus that an Origin Community manager has responded. 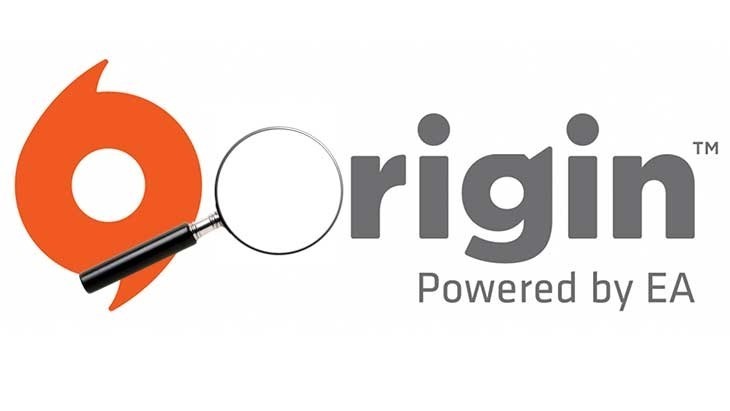 Is Origin really snooping about on your PC and invading your privacy though? Signs point to no. All it is is Origin using the built in Windows UserAssist tool, which is built right in to Windows keep data such as running counts and last execution time; it’s a bit of internal housekeeping. If EA’s Origin is mining your data, so is Windows itself – along with Steam, Battle.net and just about every other service you’d care to run. There is nothing dodgy going on here at all. Of course, that doesn’t preclude EA from spying on you, if their EULA is anything to go by. Here’s what it says. EA may also collect or receive information about you from other EA users who choose to upload their email and other contacts. This information will be stored by us and used primarily to help you and your friends connect. The advertising companies who deliver ads for us may combine the information collected or obtained from EA with other information they have independently collected from other websites and/or other online or mobile products and services relating to your web browser’s activities across their network of websites. Many of these companies collect and use information under their own privacy policies. I’m pretty quick to point out EA’s failings, but this latest bit of ire directed at EA seems to be EA hate for the sake of it.